We specialize in luxury flower styling and botanical designs. Our love for exquisite textures and the finest elements of plants & trees inspires all our designs. We approach each design with the desire to preserve the natural presence of each flower & surroundings. 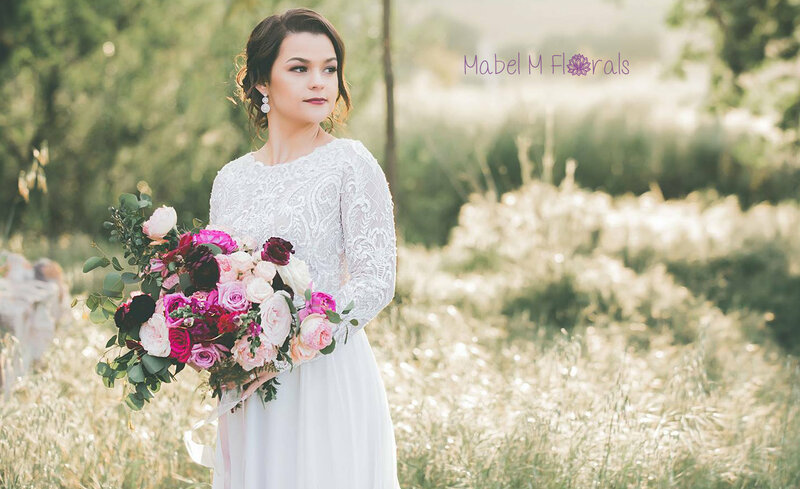 Mabel M Florals sources flowers from only the finest growers, locally based and internationally based from Holland (where else would you want your tulips from?) and Kenya, of course - the home of scented roses.